And this is all in one week folks! I’m bracing for the Berlin clones in 2024. In 2013, there were 47,000 for-hire vehicles in the city. Today there are nearly 130,000. 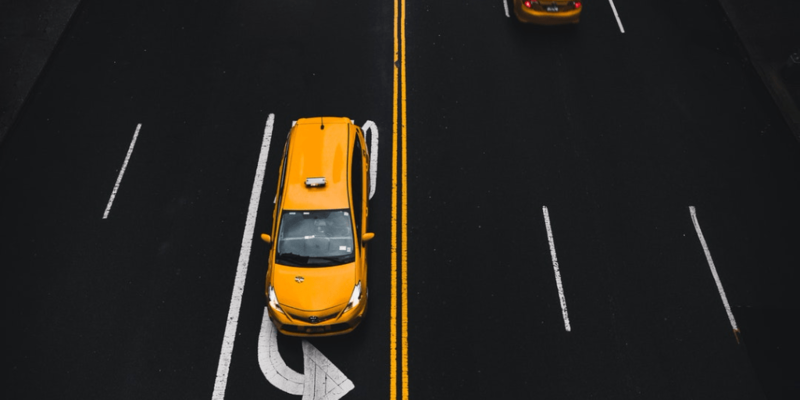 The number of yellow taxis has remained about the same.